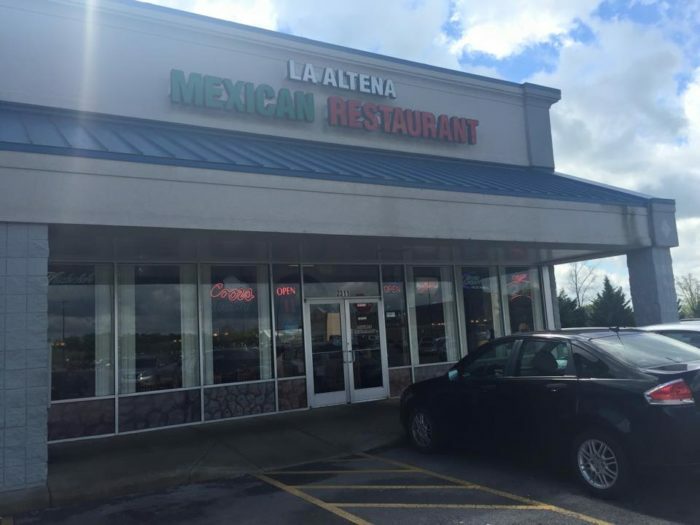 Tennessee may not be the first place that you think of when it comes to great Mexican restaurants in America, but we certainly hold our own. 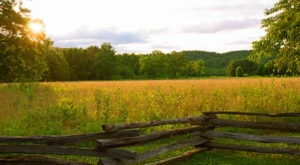 All across the state, there are hidden gems just waiting to be discovered by locals and visitors alike. 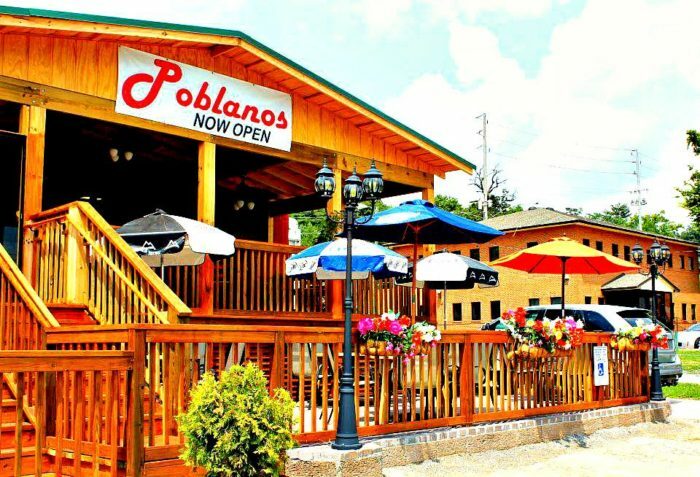 From Franklin fajitas to Chattanooga chimichangas, there’s great Mexican food just waiting to be discovered just down the street from you. Take a look! 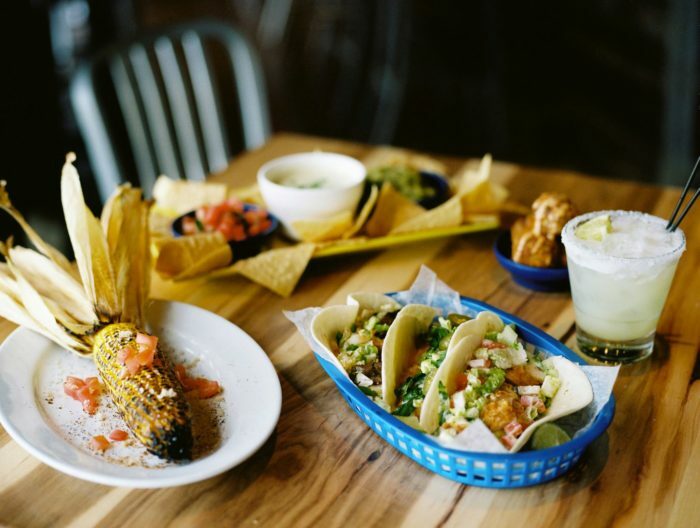 If you're located in Memphis, then you'll want to stop by this quirky and colorful street taco eatery located at 3295 Poplar Avenue. 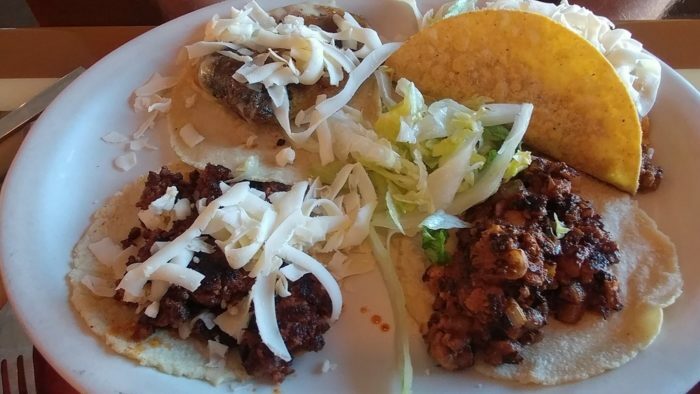 The tacos are excellent, served with flair and inspired by local flavor. 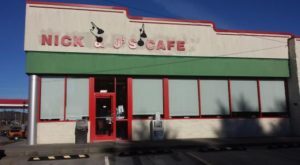 Maciel's is a family owned and operated counter-serve eatery that makes your tortas and tacos quick and to-order. 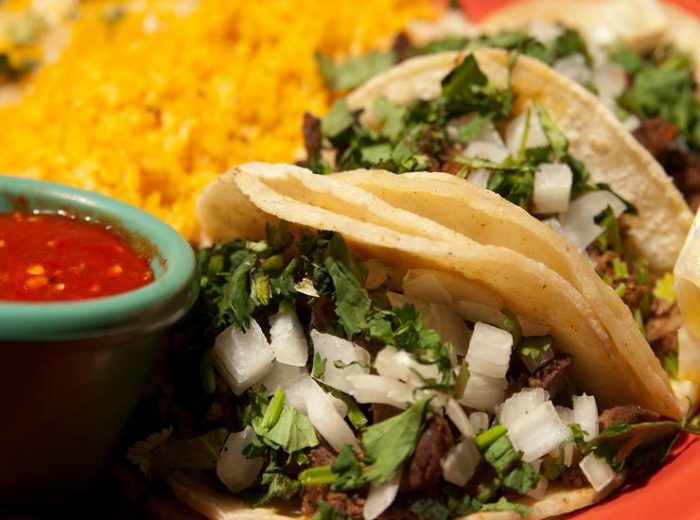 We're fans of the Tacos De Lechuga, and make sure you try at least one, if not all, of the three hot sauces offered. Check it out for yourself at 45 S Main Street. 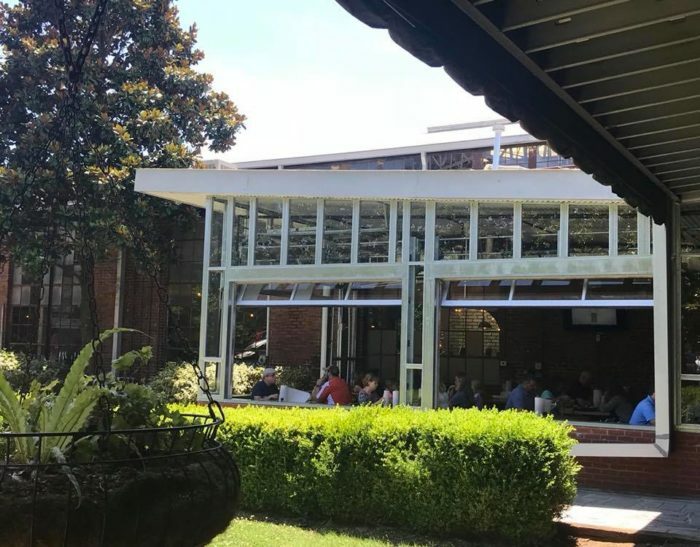 This Nashville favorite never fails to impress! 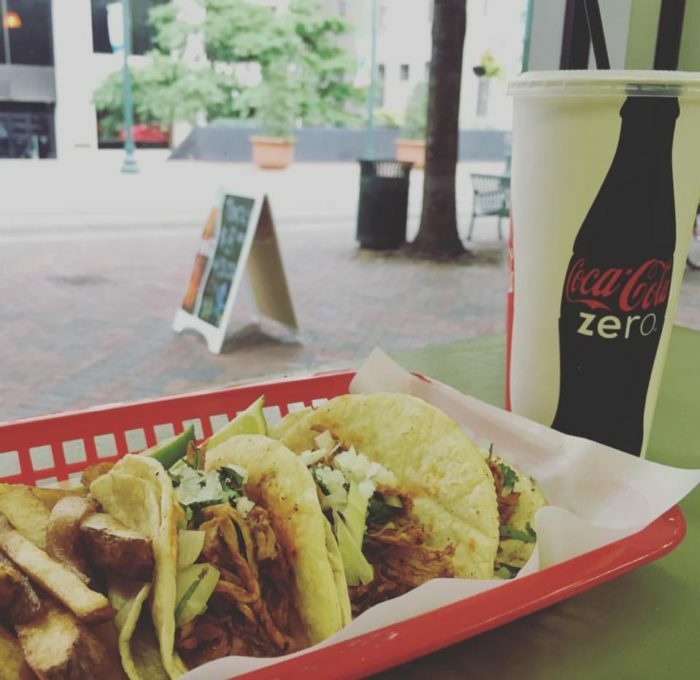 With tacos available for just $3 each, you'll want to snag a few. 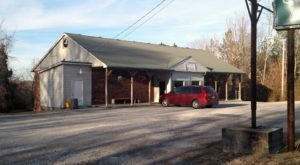 The newly minted bar and expanded space has only served to increase the popularity of this middle state gem. 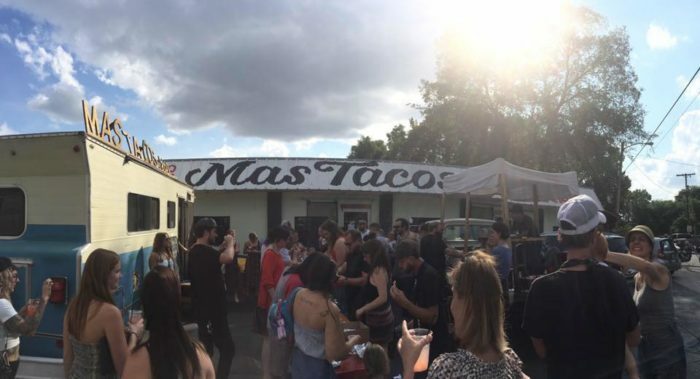 You can grab tortilla soup or a pulled pork taco at 732 McFerrin Avenue. 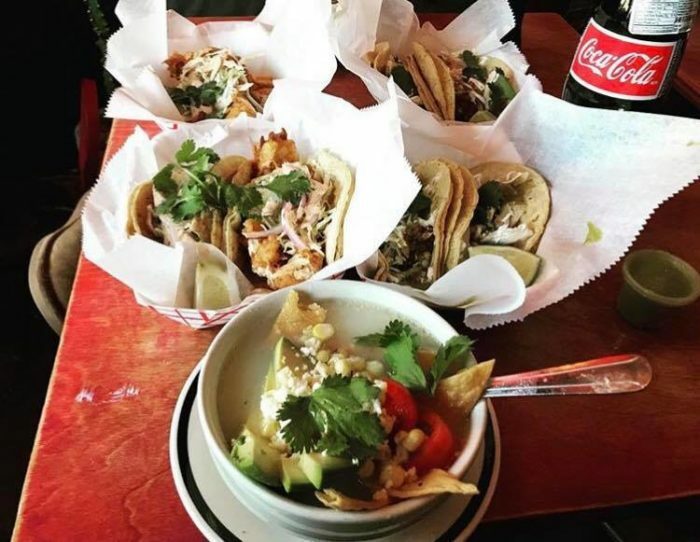 Local Taco has various locations in Nashville, but each serves up a killer meal with a spicy kick. 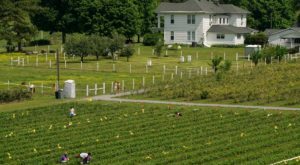 The vibe is quiet and low-key, painting a truly local vibe freshened up with fantastic produce and an undeniably creative energy. 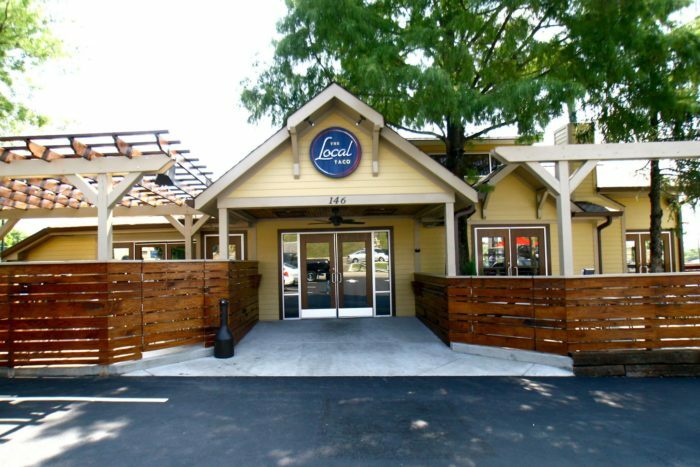 Mojo's Tacos is located at 230 Franklin Road in Franklin, Tennessee, and offers an upscale edge to common street fare. 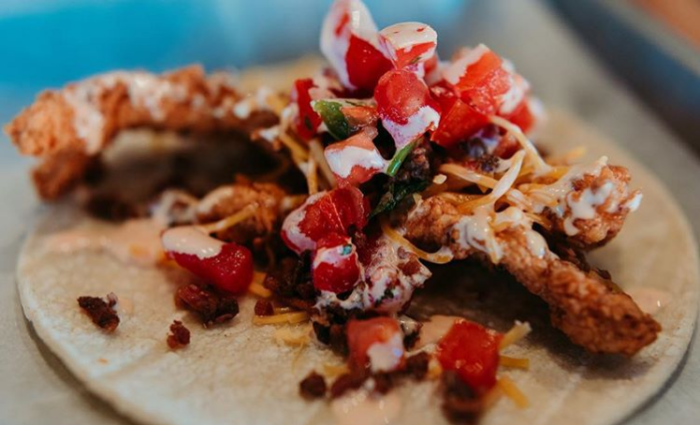 We'd recommend trying out the Korean cauliflower taco alongside a side of queso and guacamole. 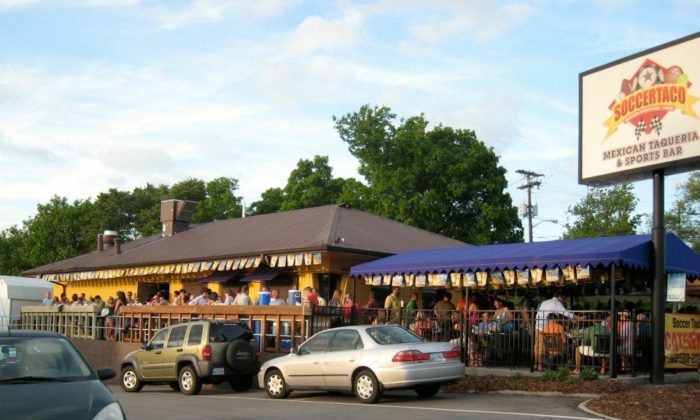 Chattanooga makes average eats all sorts of creative with its colorful location and fantastic staff. Folks rave about the enchiladas, but we're fans of the fajitas. 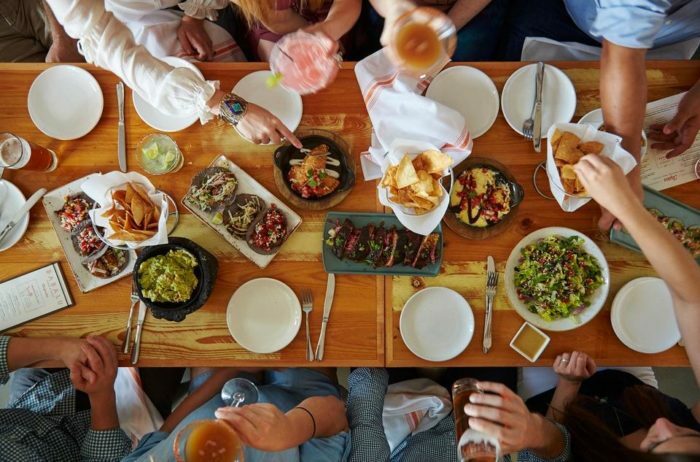 No matter what you order, pair it with a house margarita and spend some solid time at 551 River Street. 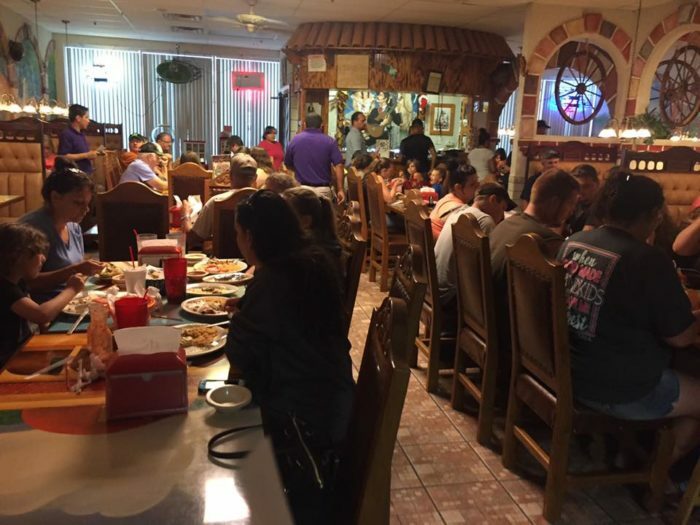 Although the restaurant may seem a bit forgettable, its menu and fun, festive decor make it anything but. 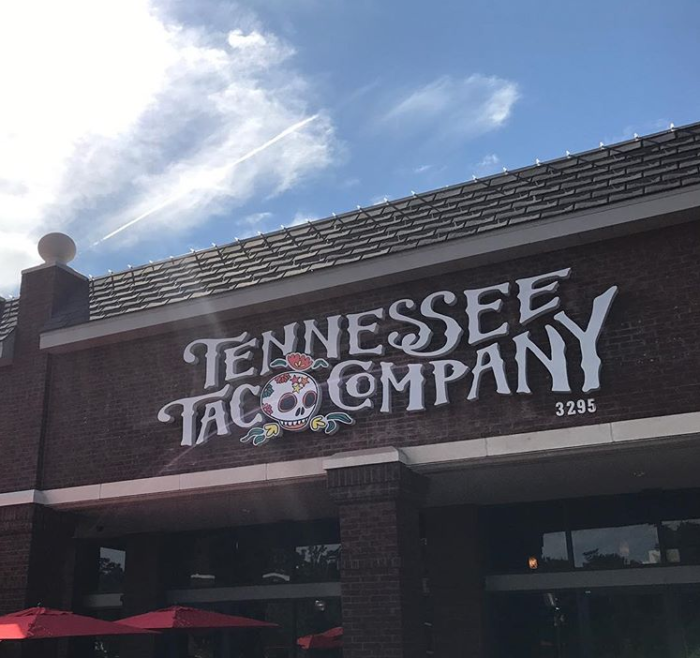 Located at 2311 Treasury Drive in Cleveland, Tennessee, you'll want to order their highly affordable tacos with a solid margarita on the side. Yum! 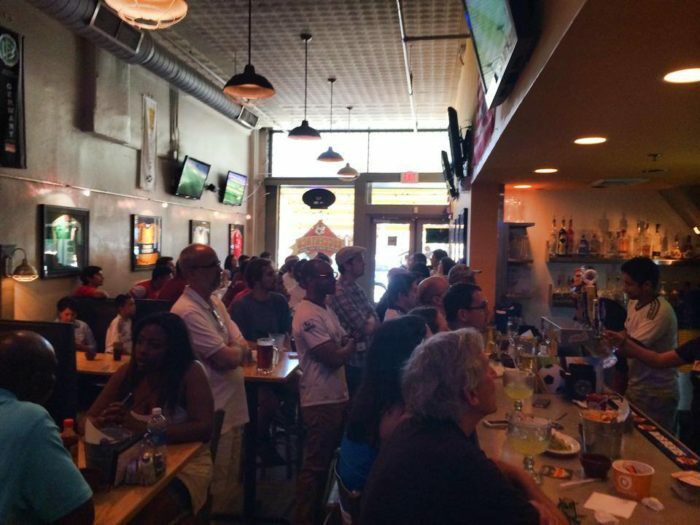 Soccer Taco is almost as well known for its beer as it is for its tacos! 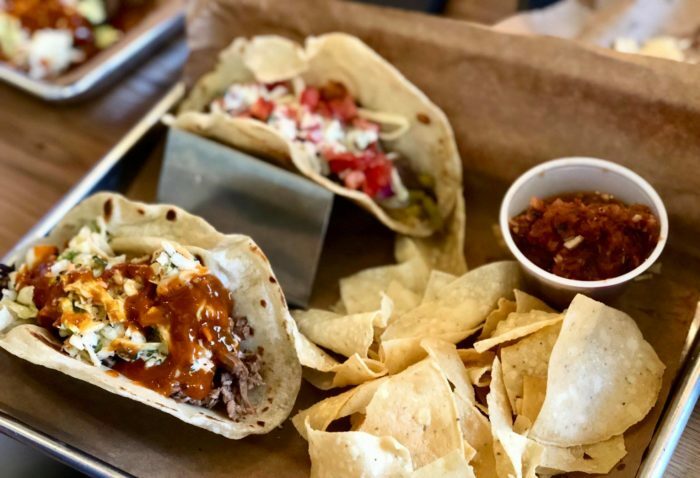 It's great spot to just hang out and indulge in a solid basket of chips and salsa with belly bursting tacos as a meal, we'd highly recommend it any day. 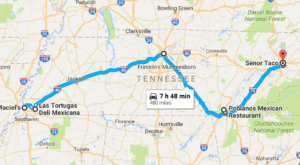 It's a chain, so make sure to visit at its most convenient-to-you Knoxville location. 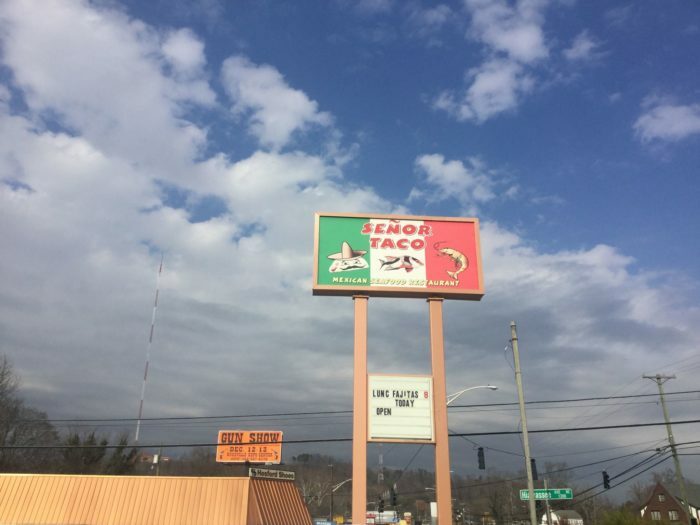 You've got to love the low-key Señor Taco in Knoxville! 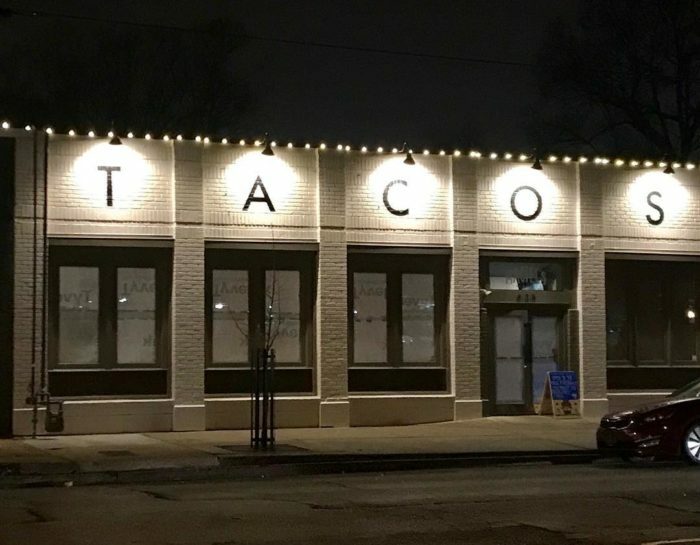 You can find it at 3325 N Broadway, where you can indulge in a tasty plate of tacos served up by a staff that remembers your name. 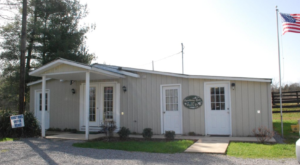 There are no crazy frill here, just good food and a fantastic experience. 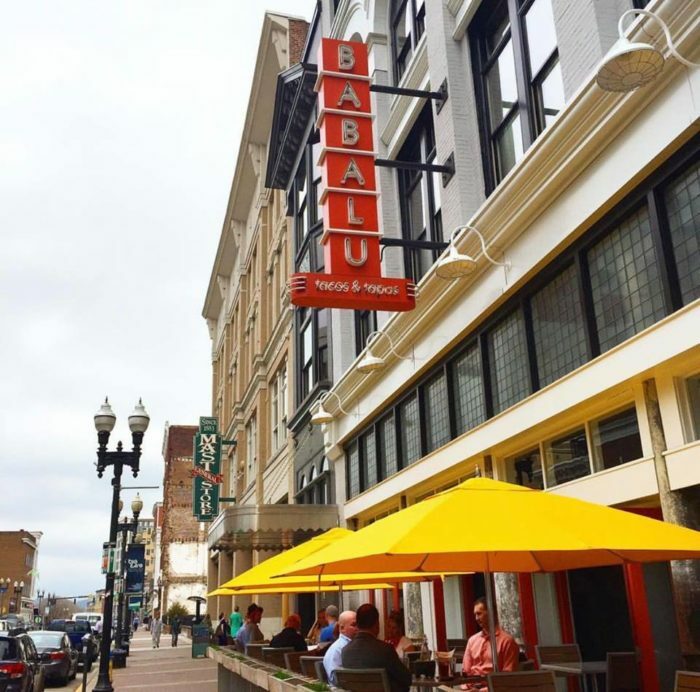 The Latin-inspired tapas at Babalu are legendary, and the family-friendly restaurant has a fantastic outdoor patio to leisurely enjoy them. There are both vegetarian and carnivorous options (sign us up for the latter! 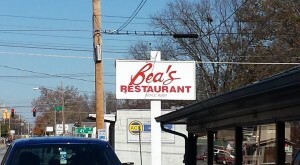 ), and you order for lunch or dinner at 412 S Gay Street. 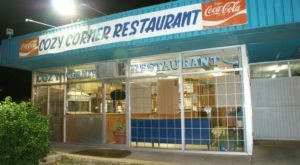 If it’s the size of the food that matters to you, you have to try the massive cheeseburger at this Cordova restaurant.